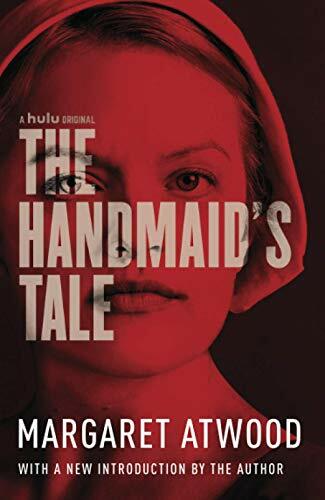 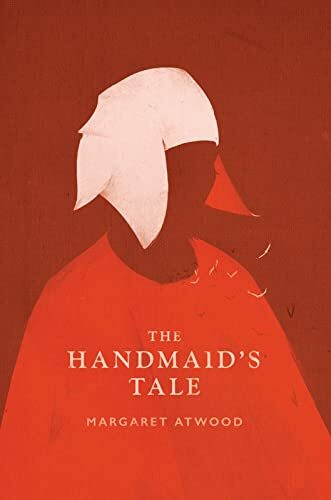 NOW A SMASH-HIT CHANNEL 4 TV SERIESThe Republic of Gilead offers Offred only one function: to breed. 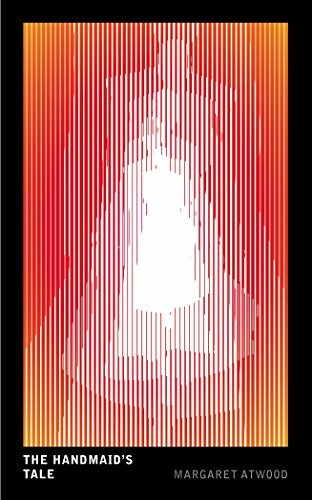 If she deviates, she will, like dissenters, be hanged at the wall or sent out to die slowly of radiation sickness. 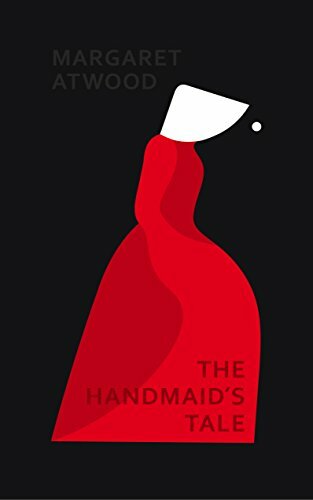 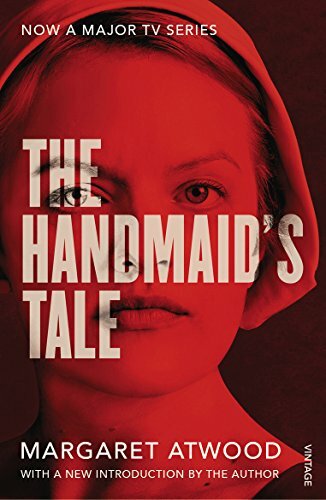 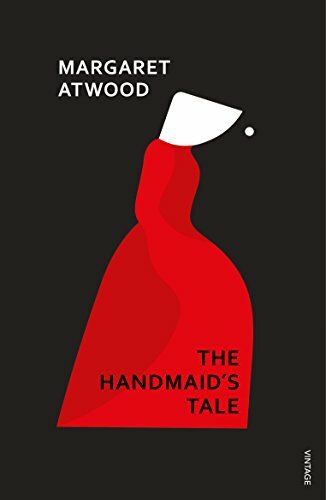 But even a repressive state cannot obliterate desire - neither Offred's nor that of the two men on which her future hangs., Brilliantly conceived and executed, this powerful evocation of twenty-first century America gives full rein to Margaret Atwood's devastating irony, wit and astute perception.